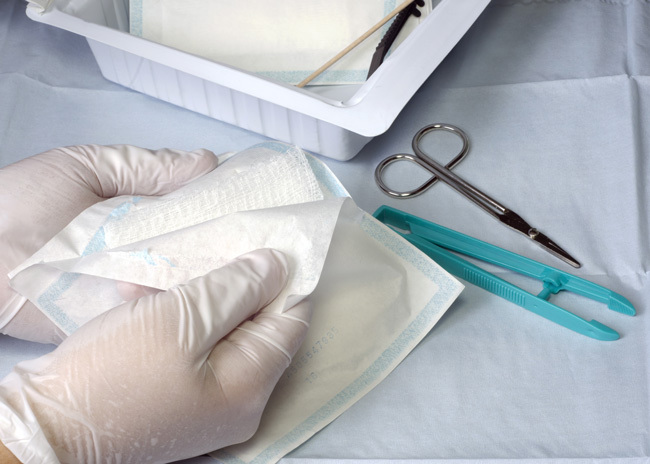 What Are Central Sterile Labels? Central sterile labels communicate the clean and sterile status of healthcare equipment and trays. Health systems and hospitals use central sterile labels to elevate patient safety, improve efficiency and maintain regulatory compliance. Central sterile labels identify the sterile status of equipment, trays and central supplies, improving the management of equipment returns, reagents, central supply bins and more. Plus, they detail sterilization and expiration dates on medical devices and code and date patient care products. 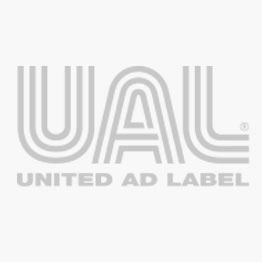 United Ad Label provides central sterile labels in a variety of colors and shapes that ensure information is communicated effectively. Our labels contain special autoclavable adhesives that guarantee adhesion during the sterilization process. In addition, we carry handheld labeling devices that make the process of updating inventory easy.